To get great product and solution for filtration,PEI JE has the design elite team composed of engineers. There are nearly 30 years application experience on the filtration technology testing as well as 13 years experience of testing equipment manufacturing and research & development. The best product solutions can be provided which cover the relevant standard testing of filter, filter elements and oil cleanness. 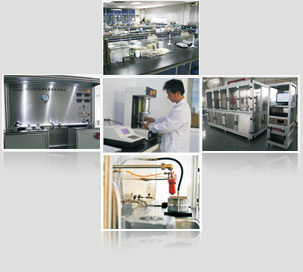 We provide various testing standard to meet different demand.